No such thing as a quiet Christmas afternoon. After forty five minutes of these kids physically fighting over who gets to open which Christmas cards, then who gets to hold each one, then rolling on the floor begging me to glue envelopes back together, I’ve kerpluked them in front of the television. 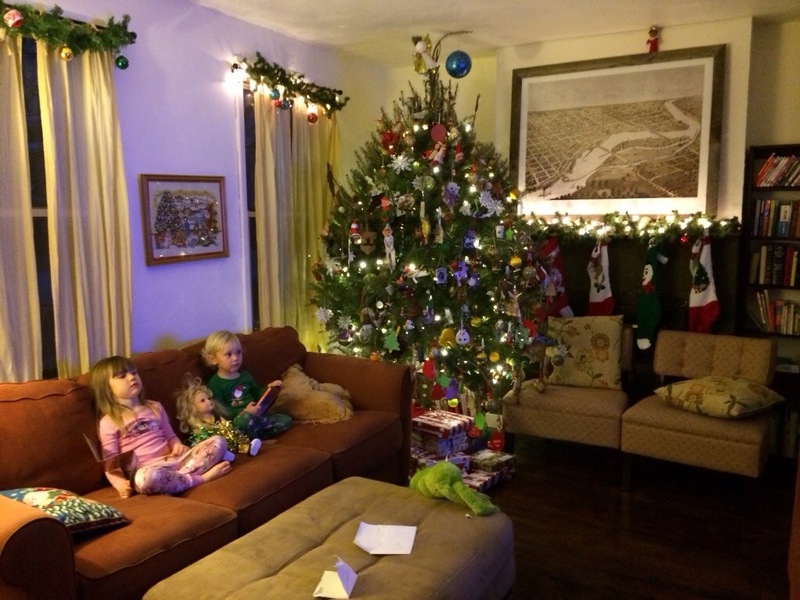 Go ahead kids, sit there quietly and watch ALL your favorite Christmas movies. I’ll be coping over a cup of hot chocolate. Merry Chreetzmas!